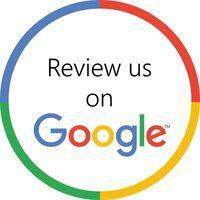 Good reviews can’t be bought, they must be earned. This is where you come in, if we’ve earned it, please take the time to share your experience with others (maybe even a photo or two). We appreciate your business, but even more important, we value your trust. Thank you.